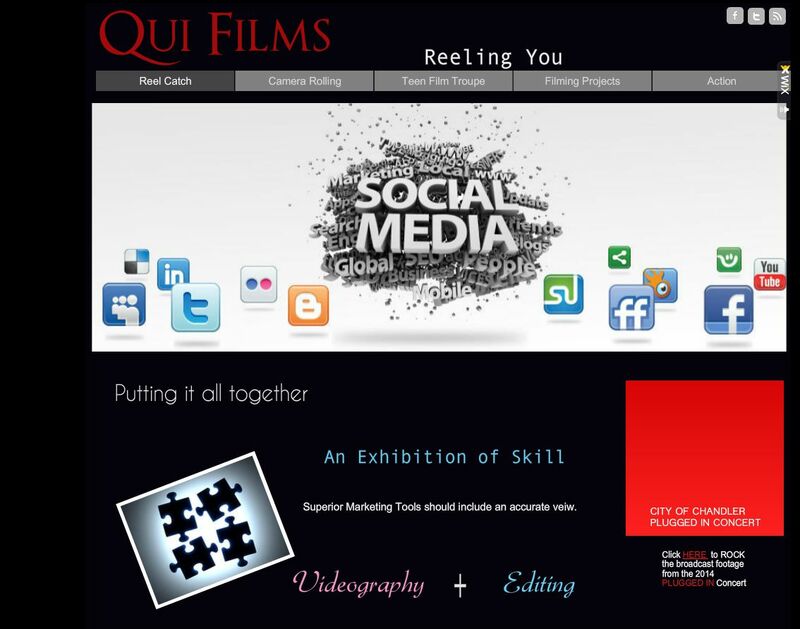 3Quis: Hi, we’re in search of outgoing teenagers in the Phoenix metroplex with outstanding academic grades, a positive attitude and highly energetic with an unmatched interest in film production. We received your information from an advisory council member. Would you be able to deliver on such a tall order? What’s my role? I’m a Film PRODUCER. She’s one of the coolest teens this side of the East. 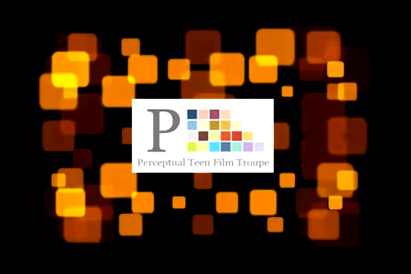 She’s heading up PERCEPTUAL TEEN FILMING TROUPE located in the A-Z. A unique crew of teens journeying the reel scene – like me. I am jubilant to see adolescents fill their time with positive productions. I pray that their future film works will yield crazy film buzz eruptions. 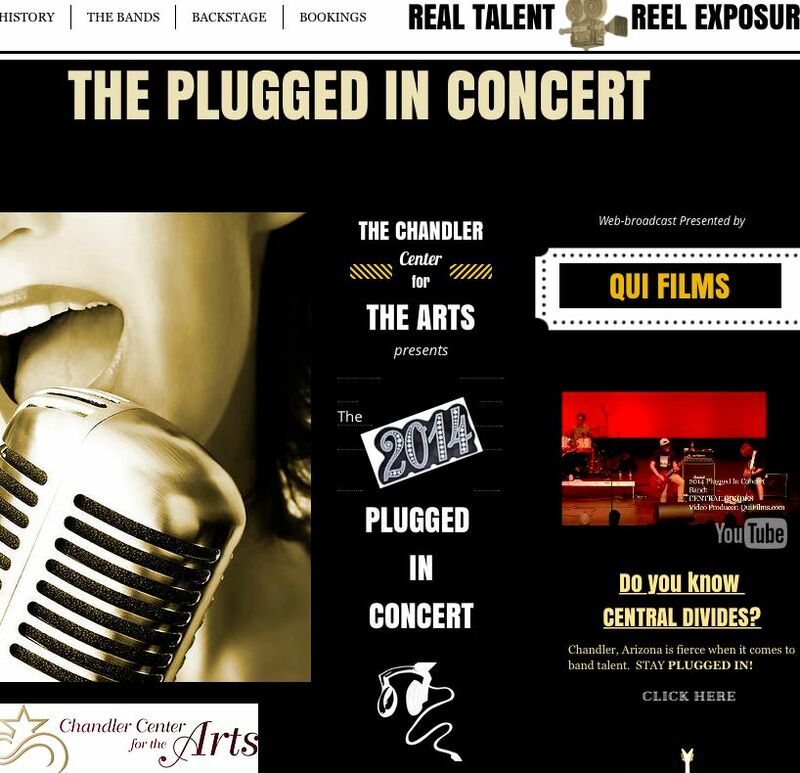 So if you know a talented kid who digs film – direct them to the AUDITION fun! And The Cupcake Chique is one of One of The Coolest Teens I know.